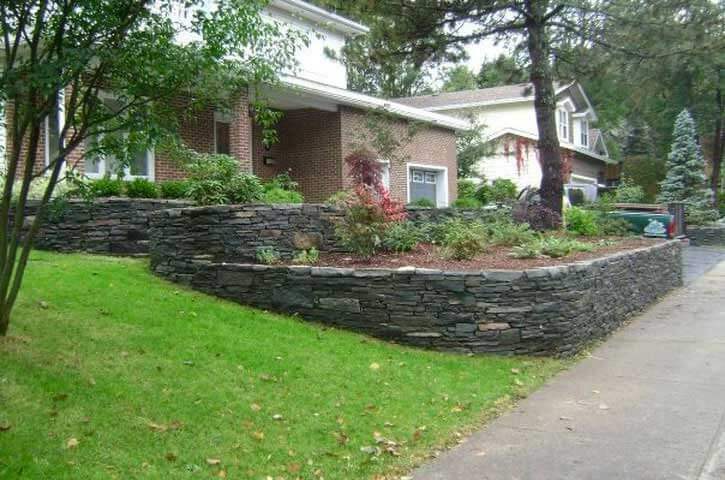 O’Neill Landscape has a rich history that goes well beyond gardening. 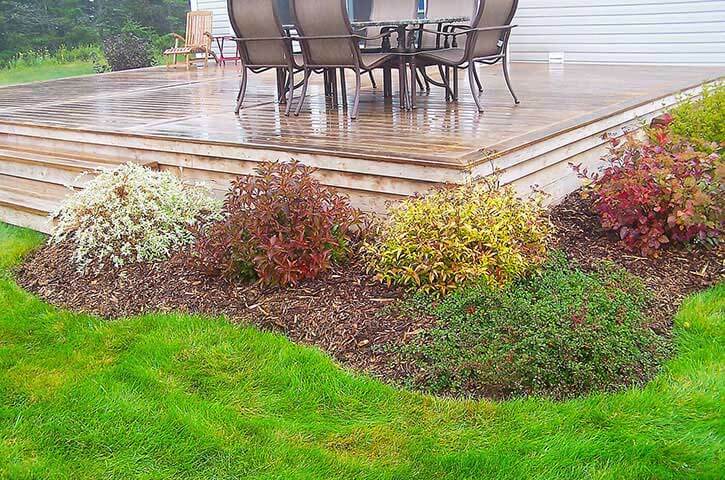 O’Neill Landscape is prepared to cover all your landscape, design, installation, maintenance and construction needs. 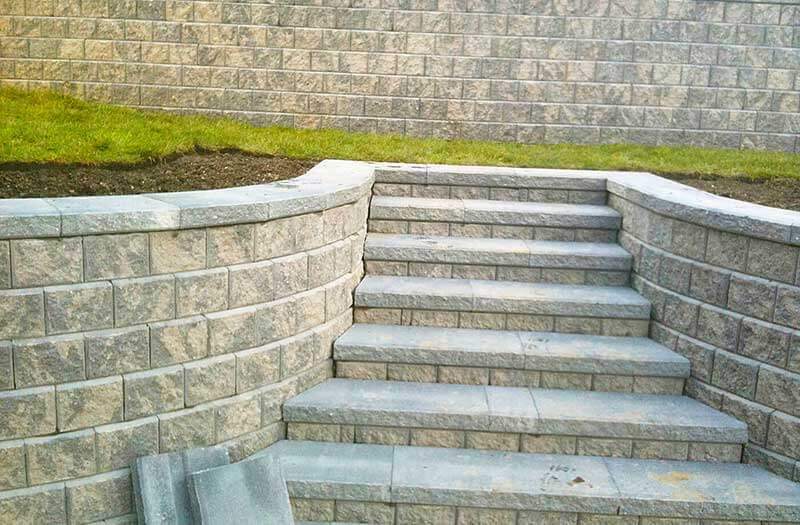 Make your landscaping dream a reality. Call us today! Our Business has transformed Again! Under the direction of Steven O’Neill, O’Neill Landscape has been now become the sole focus of our company going forward. 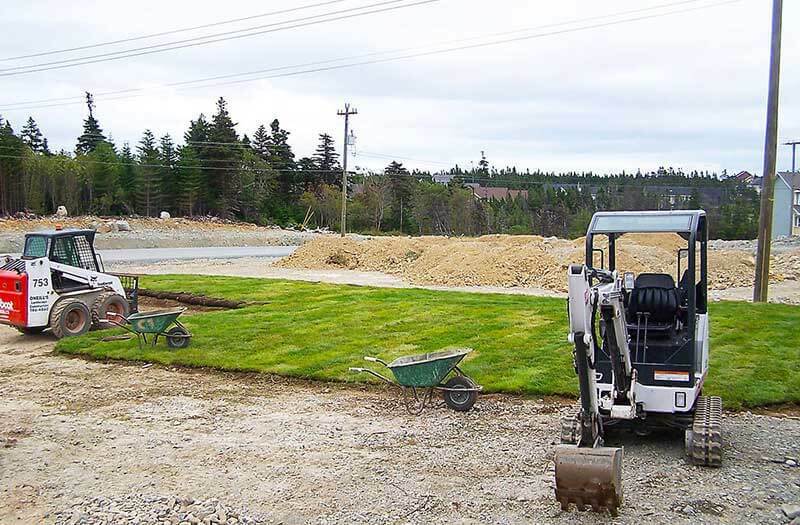 Specializing in landscape construction, property maintenance and snow and ice management, O’Neill Landscape is a full-service landscape group with Red Seal Designation and COR Status, serving residential and commercial clients throughout Newfoundland. Our commitment to quality, safety and customer satisfaction is our top priority. 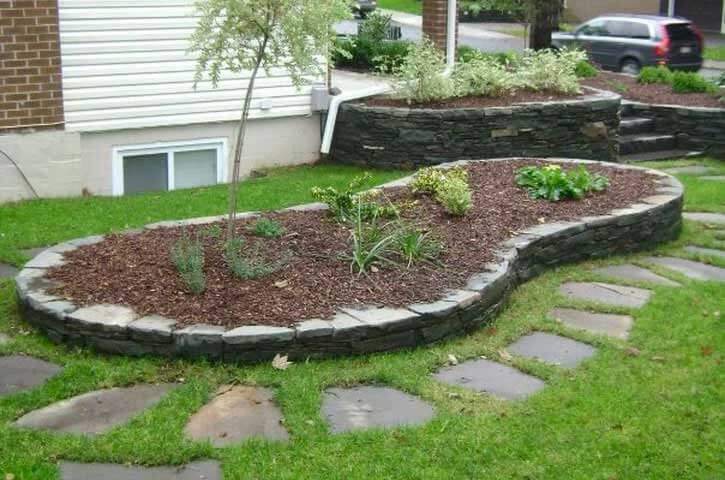 Welcome to O’Neill Landscape we are prepared to cover all your landscape, design, installation, maintenance and construction needs. Call us today! O'Neill's Gardenland updated their profile picture. 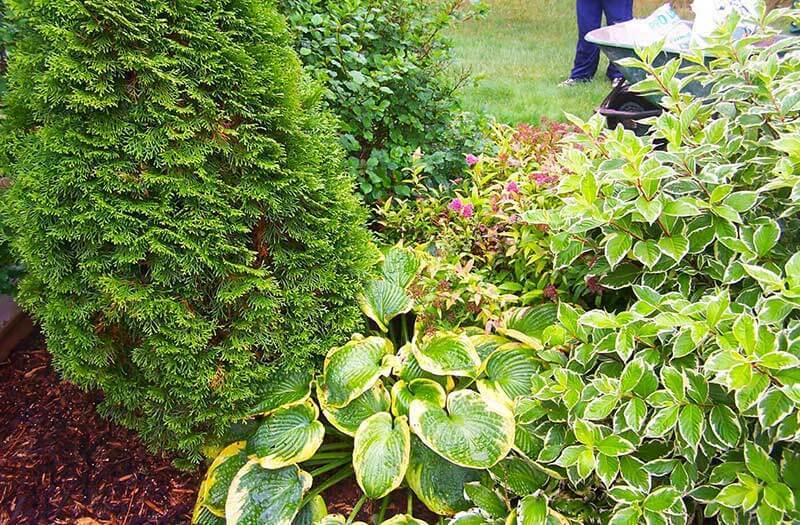 O'Neill's Gardenland updated their cover photo.